The latest update for Animal Crossing: Pocket Camp dropped this morning, and it wasn't long before all it's update contents was mined for those curious about things to come. Take a seat, because there's a lot to get covered! To kick things off, there seems to be a part 3 to the on-going Super Mario Event, with the third (and final?) part providing Peach and Wario clothing items as rewards, as well as warp pipes, a fire bar, and goal pole as rewards. The third part will start March 31st and last until April 10th. 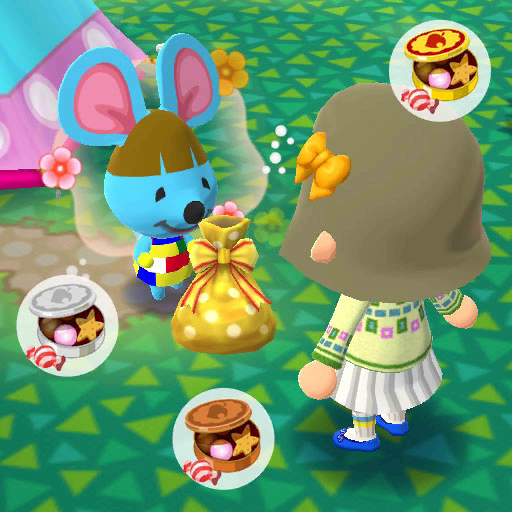 Teased on Twitter earlier this week was their next event, a Tea Party, titled Zipper's Wonderland, to tie in with Easter. The update provides a little more insight into what the event will entail. 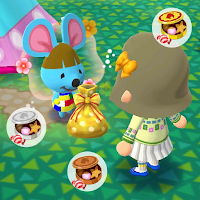 The event will commence March 30th, and run until April 9th, which seems to have the player collect eggs that can be exchanged for special tea party, and Easter themed furniture and clothing. We also expect some of the egg series features in the last datamine to make an appearance in this event, too. There also seems to be a new flower type, shaped like a heart. As with every update, there's a bunch of new clothing and furniture items added in. The clothing is nothing special, and either give off a tropical or school vibe, but the new furniture items (namely wall paper and flooring), suggest we could be getting another Fishing Tourney in the near future, by adding the marine pop floor and wall. 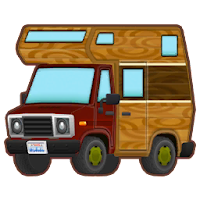 The new clothing items are set to arrive on April 2nd, and the walls, flooring and new camper designs are expected to launch April 7th. If the wallpaper and flooring wasn't enough to get you excited for another fishing tourney, it seems to next three fish have already been added, as the images for the Arowana, Bluegill and Angelfish have been spotted. A number of new rewards have also been added. And just in case you thought they couldn't be any more keen, an additional 9 fish have been added into the text files, but there are sadly no pictures of them. 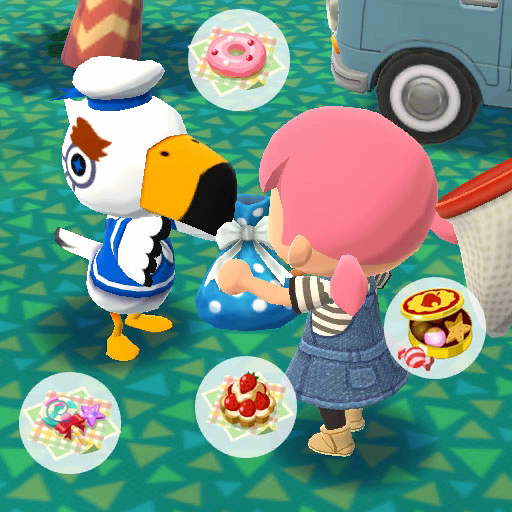 It seems they've already planned out the fish for the next four fishing tourneys! As with every update, there seems to be at least one surprise hidden away that nobody expected, and this time it seems to be the addition of Gulliver. Gulliver's event will be called Gulliver's Cargo Ship, and he brings a number of new rewards, and even villagers (Plucky, O'Hare and Rowan) with him on April 7th. 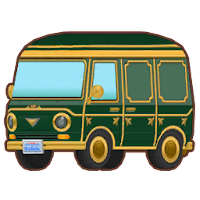 The purpose of his arrival is currently unknown, but his files contain a number of goodies and treats that are expected to be used in his event. And that just about sums up the latest datamine. Again, special thanks to reddit user bluesun and GrokNotMok for the initial datamine, and user SenorDeeebs for posting. You can view the full breakdown over at reddit.